Between 1970 and 1988, the Country Bus services around London moved from the vehicles and service patterns of London Transport to modernised fleets but reduced services operated by numerous private companies. Peter Aves uses his own experience of travelling on the routes during this period to give a completely fresh approach to the story of this once-centralised network of services. 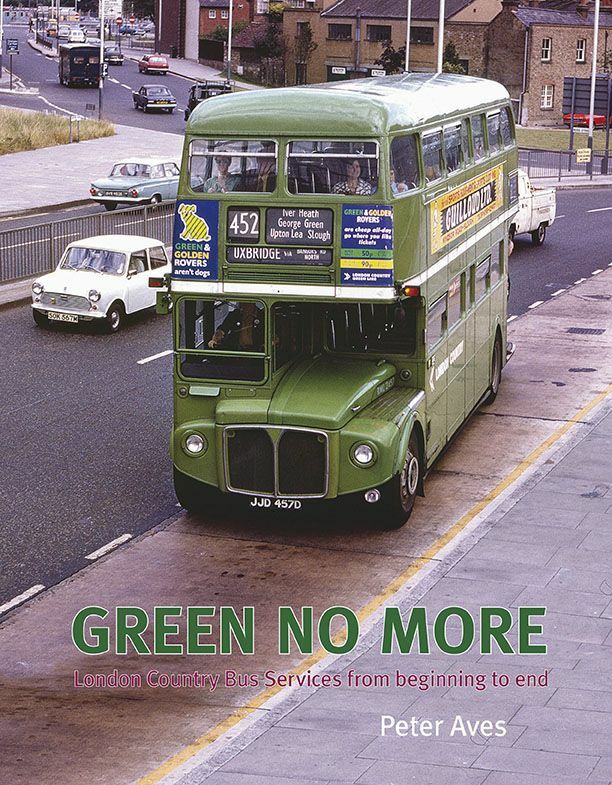 Individual examples are given of how long-established routes were changed or lost during a period when the industry was completely transformed and the green livery once ubiquitous in this area disappeared.